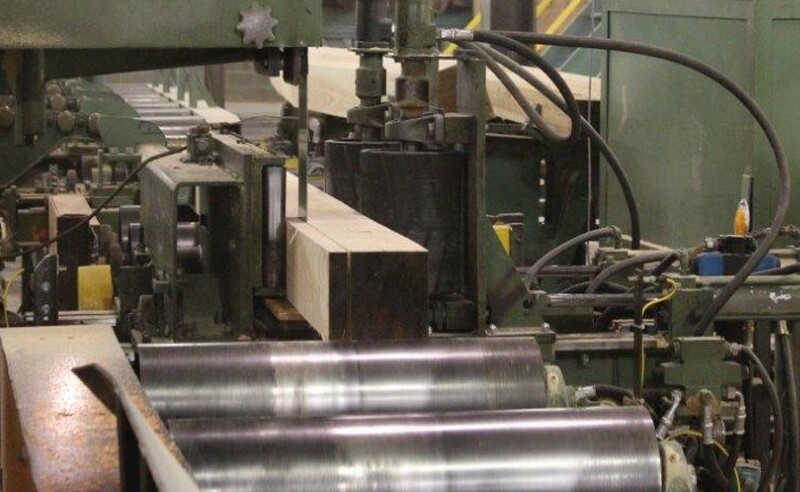 Baillie Lumber provides mixed hardwood pallet lumber as a direct sales item from our individual sawmills. All pallet lumber is provided as rough green lumber. Typical pallet lumber board sizes are 1” thick x 4” to 9” wide x 4’ to 16’ long. Pallet cants are also available. Sizes created vary based on location, species and cut bill, however are typically available as a dimensional 1 side cant, (I.E. 3.5” X random”) or a dimension 2 Side cant, (I.E. 3.5” x 6”). Sizes vary based on sawmill but other typical sizes could include 4”x 4”, 4”x 6”, 4”x 8”, 5.5" x 6", 6”x 6”. Lengths are many times random and include 8’, 10’, 12’, 14’ and 16’. We also consider developing custom specific sizes in lengths of 7-16’. We also have access to pallet lumber from other sawmill partners in New York, Pennsylvania, Virginia, and Tennessee. An overview of our general sawmill operations.